Creativity is critical for graphic designers, and you never know when inspiration will strike you. In fact, you’re more likely to discover an inspirational design epiphany when you’re away from your desk and your desktop computer. Savvy designers know how important it is to capture those “eureka” moments, and complacent or negligent designers are comfortable forgetting those ideas as quickly as they conceived them. Rather than returning to your desk or your colleagues with notes on a tattered napkin or a vague idea that’s been diminished with distractions, you could capture your design idea with remarkable clarity using the right mobile app. Mobile devices with the wrong apps installed can end up being detriments or distractions, but with carefully-chosen design aids, your time spent away from your desk can be a real boon to your work. 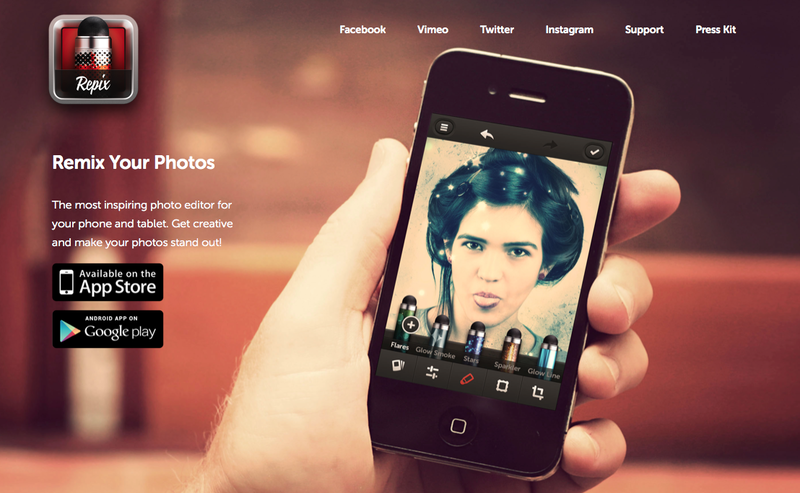 Let’s take a look at 10 unique apps that foster inspiration and capture creative breakthroughs. 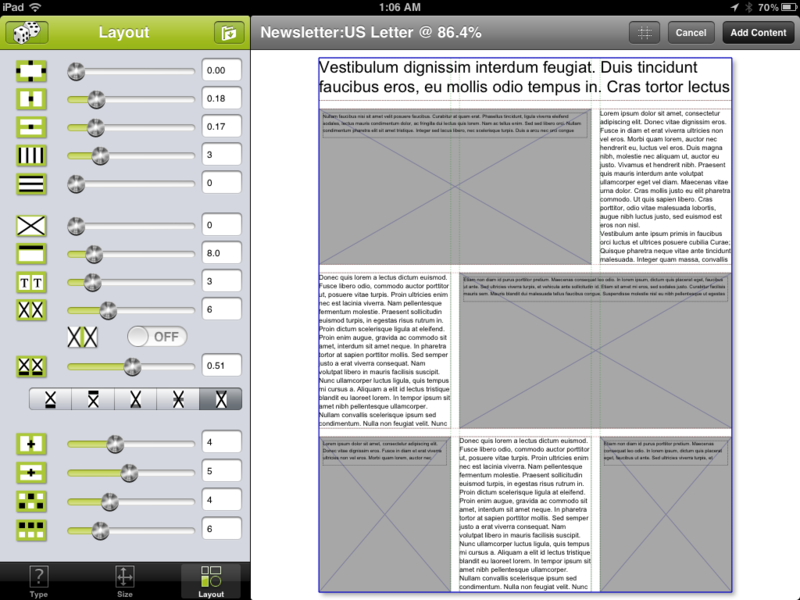 This layout creation tool is designed by Quark, a well-known company in the print world. 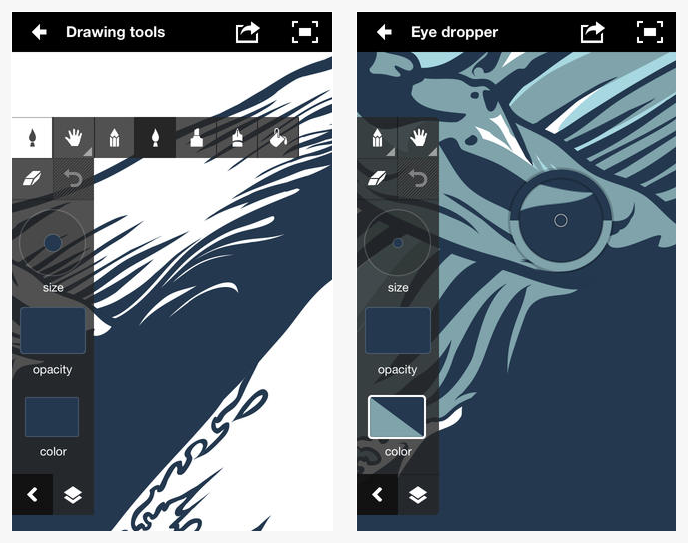 Part wire-frame design, part sketchbook, and part layout starter, this app lets you assemble a quick page layout with text and pictures in a snap. It’s great for when you’re on the go and have an idea that you need to visualize. Once you have the basic idea, you can email it to yourself to complete on your desktop within your Quark professional publishing software. 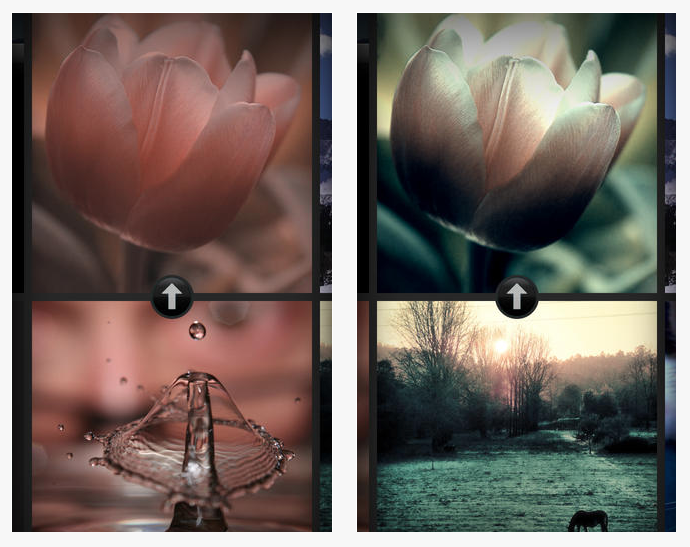 A great variation of your standard photo filter apps, Color Thief allows you to reference any picture on your device and use the color scheme as a filter for another image. Color has a great ability to affect the mood of an image, so if you’re trying to attain a specific feel and standard filters just aren’t achieving it, this is a great app to try. In theory, this app has an infinite range of filters to choose from, although not every color scheme will work with every photo. If you see some inspirational colors outside of your office, you could quickly apply them to your own designs and imagery. If you love using bold colors in your designs, then Adobe Kuler will help you pick the perfect blend. 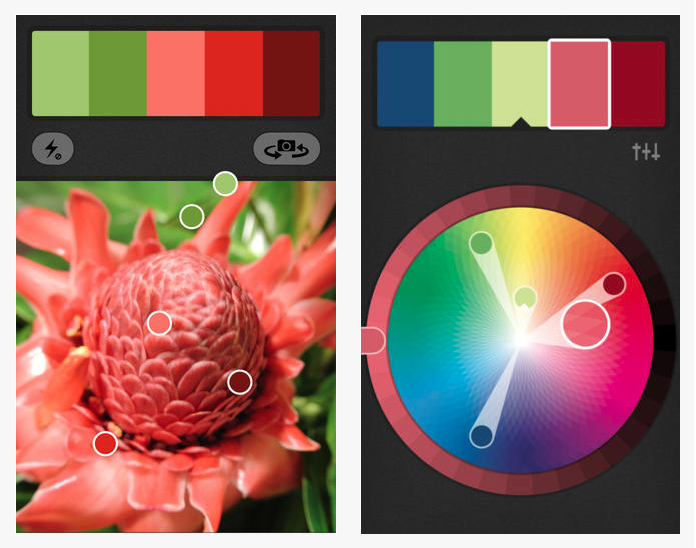 The app’s primary feature is generating color themes using your mobile device’s camera. It then captures five points of color in any setting, creating a swatch that you can manipulate, save, and send to other Adobe tools such as Photoshop, InDesign, or Illustrator. Additionally, if you want to perform the same process on your images on Flickr or anywhere else online, you can do that too. If you’re a fan of making your own customized color wheel, playing around with present color modes, or adjusting RGB sliders, then check out Adobe Kuler. After all, Adobe is known for its state-of-the-art software and design applications. Turning photos into masterpieces is no easy task, but with an app like Repix, you’re able to do plenty to manipulate your photo and get the exact results you want all with just a fingertip. This app features more than 28 handcrafted effect brushes to edit any part of your photo, 16 design filters, an ultra-smooth cropping tool with six presents, and zero-friction design, which allows you to switch between tools without extra steps. As mentioned before, Adobe software and applications are an industry leader and benchmark when it comes to design. As more software programs become available for mobile devices and tablet PC innovations continue to occur, proactive graphic designers to take their work to the next level… or with them when they leave the office. With Adobe Ideas, you can create or adjust almost any design. You can customize your toolbar with your favorite brushes, share your designs via Twitter or Facebook, or sync your color themes with the aforementioned Adobe Kuler. The possibilities with this app are only limited by your own creativity — they’re no longer constrained by the hours spent at your desk. 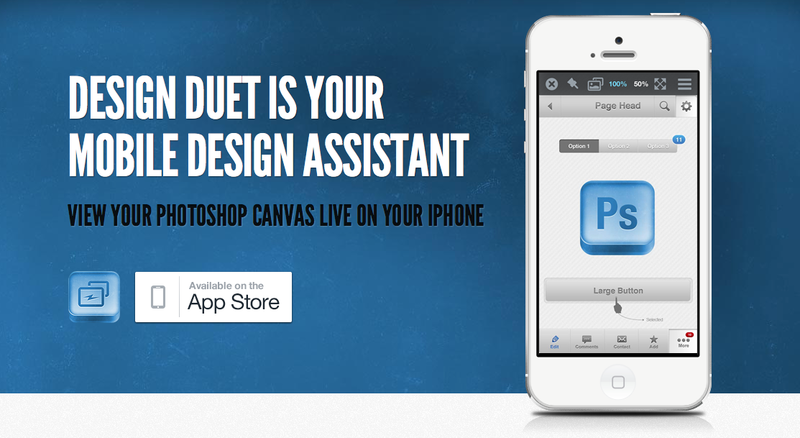 If you’ve always wanted to examine or edit your Photoshop canvas on the go, Design Duet is the app for you. This app allows you to automatically detect Photoshop instances running on your network, save preview images on your camera roll, share flattened images, and even contains Photoshop document presets that enable you to create additional designs. Whether it’s through your mobile network or Wi-Fi, this app will speed up your workflow with its simple concept. In order to build your reputation as a designer, you have to have an online presence. Unfortunately, that often involves leaving your work vulnerable to be claimed, stolen, or altered by other people. This app allows you to easily watermark your work, and add your copyright information directly from your phone or tablet. So, before you upload to Facebook or Instagram, choose from the many different fonts and assert your claim on your lovingly-crafted work without worrying about having it taken from you. A vittle is a short explanatory video clip. In this app, you can quickly and easily use the basic drawing tools to make dynamic presentations on your tablet. You can draw and record them through the app, or import photos and PDFs from other apps like Dropbox. The tools are fairly simple, just basic brushes, colors and a lasso tool. But, thanks to Vittle’s dynamic brush engine, they’ll never come out pixelated, even when zoomed in. You can export and share your presentations at 720p. When dealing with the printer, you have to be well-versed in certain industry jargon. It can be very intimidating to visit the printer without an understanding of the terminology they’re using. 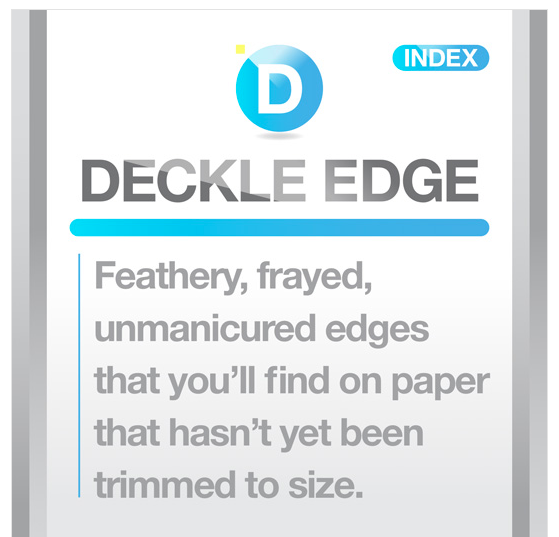 The Print Glossary covers all sorts of confusing terms like “Cheating the Plate” and “Deckle Edge”. Think of it as a language cheat sheet you’d take while visiting a foreign country. You might not get everything right, but they’ll appreciate you trying. 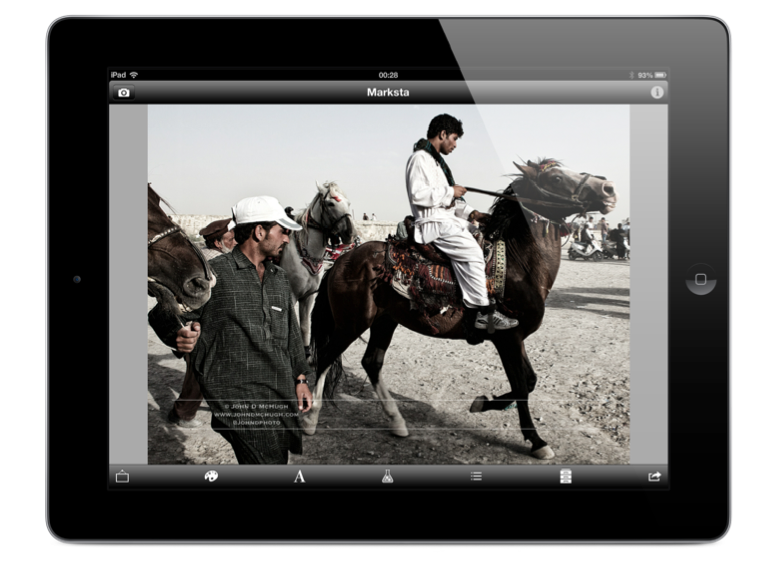 Download Computer Art’s main app and look for the print glossary as an in-app purchase. 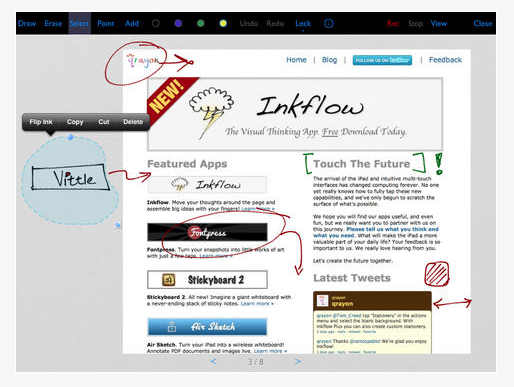 Flowboard is a brilliant app that lets you create presentations and portfolios of your work, even away from your desk. It comes stocked with a number of templates if you need to create something on the fly. It’s super user friendly, you just tap to add images or video, add text, and then drag and resize everything to fit your needs. After a few simple steps, you have a beautiful slideshow of your work, ready to go.